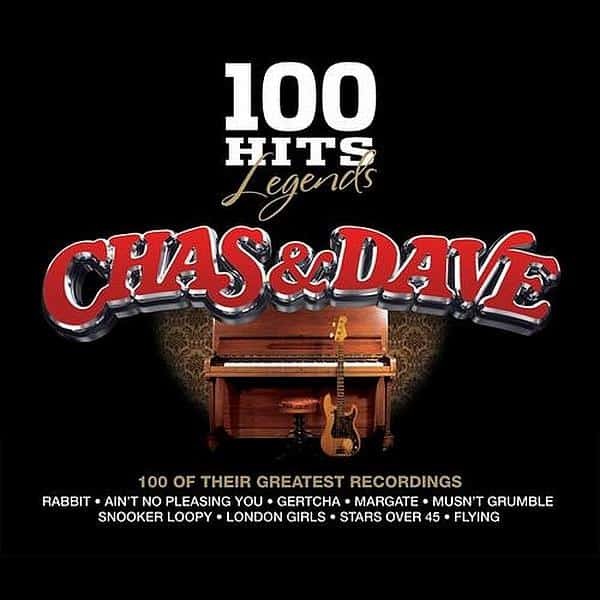 DMG have put together this Chas & Dave boxset as part of their successful 100 Hits Legends series which will include material from the boys' albums of the last 30 years, plus non album tracks. The five disc set will also include - for the first time - the Jamboree bag collections with edited medleys (so you can easily skip to your favourite parts). 18. Give It Some Stick, Mick! 17. Where Am I Gonna Find Ya?